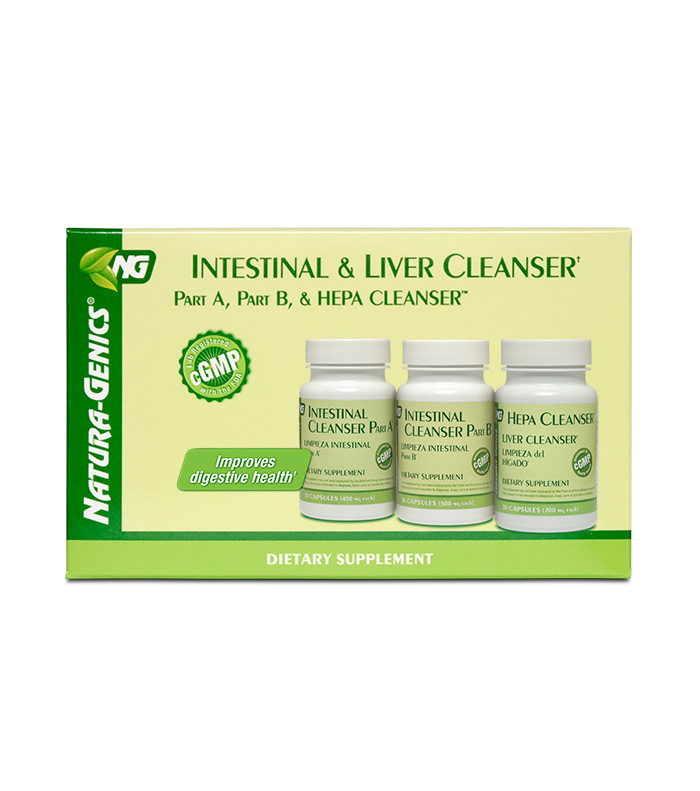 Original Intestinal Cleanser Kit™ (herbal extracts and fibers) combined with Hepa Cleanser™, an excellent product for liver support. 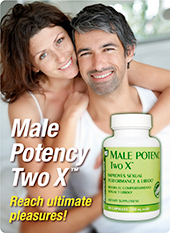 A blend of 12 high quality herbs, liver extract, taurine, inositol , and choline. Formulated to facilitate every aspect of liver protection and detoxification due to diets high in fat content, and consumption of alcoholic beverages. 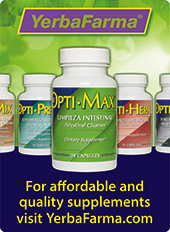 Suggestions: For best results INTESTINAL PART A™, PART B™, and HEPA CLEANSER™ must be taken together on a daily basis. 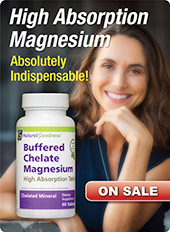 This product can also be combined with CHLOROPHYLL COMPLEX™, and Golden Line: BLACK WALNUT."